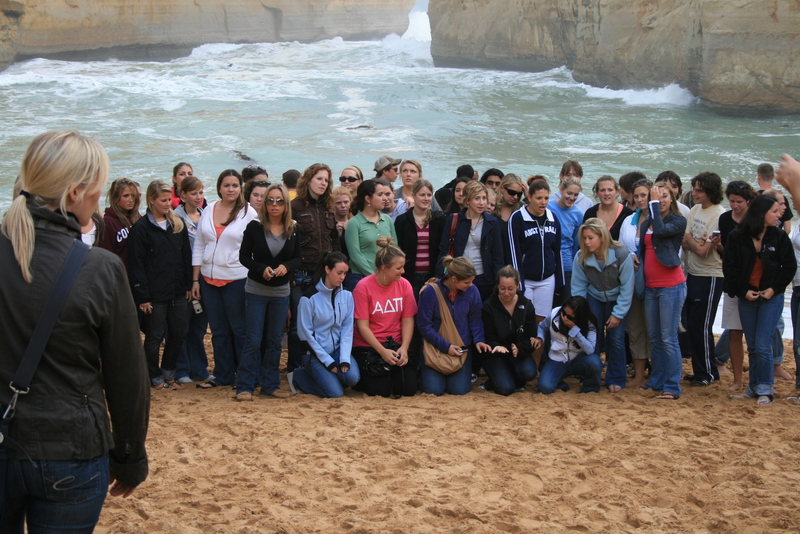 Number six of the 10-Days-Special on Australia is concerned with the Great Ocean Road. As Melbourne I have been there twice in 2007, once with the sports club and once with my Dad. I send you today’s post from my sofa as I’m at home with a nasty cold but you could say thinking about great landscape makes me feel better immediately. I tried to keep it short this time but there are just too many good pictures I wanted to show you. So take this as an overview of the 243km of road along the coast west of Melbourne, built by veterans of WWI as a war memorial as well as to get better access to the remote area. With a car or on a tour you can get easily from Melbourne to the start of the Great Ocean Road in Torquay, a surfer’s paradise with a beautiful coast and high waves. 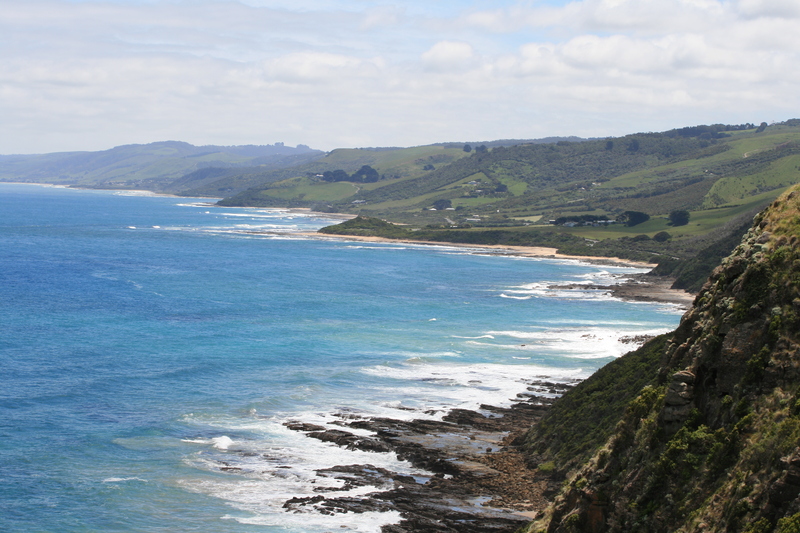 From here you can go further to Lorne, then Apollo Bay and further on to the Twelve Apostels. The Twelve Apostels are the real attractions here. Bus loads of tourists get off here to take pictures of this collection of limestone stacks of the coast. It is very nice but also very touristy. But of course you have to take pictures here too. I did and as much nicer as it would have been without that many other people around, it was worth it. 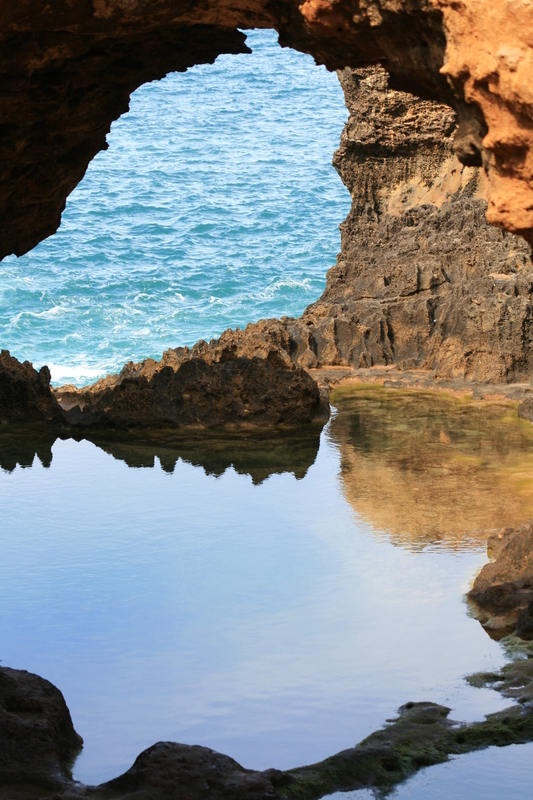 On our day tour we went a little further to Loch Ard Gorge, a bay with dangerous cliff and a history off shipwrecks. From here it took three hours to go back to Melbourne and when I was with my dad we even went a little further to Port Campbell to stay for the night and to check out some more limestone formations like London Arc and the Grotto. Here you find lesser tourists as day tours usually only go as far as the Twelve Apostles and therefor it is a bit more quiet. You can see the Great Ocean Road is absolutely worth going. If you just have one day, do a day tour. 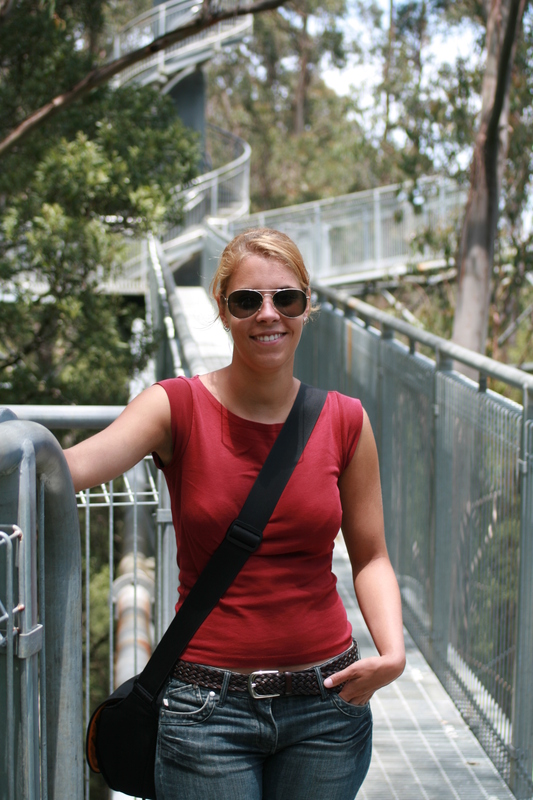 If you have more than that you can spend two or more days there, exploring the surrounding with the Treetop Walk or surfing. Having a car is a big advantage as you can stop wherever you like and driving is no problem at all. 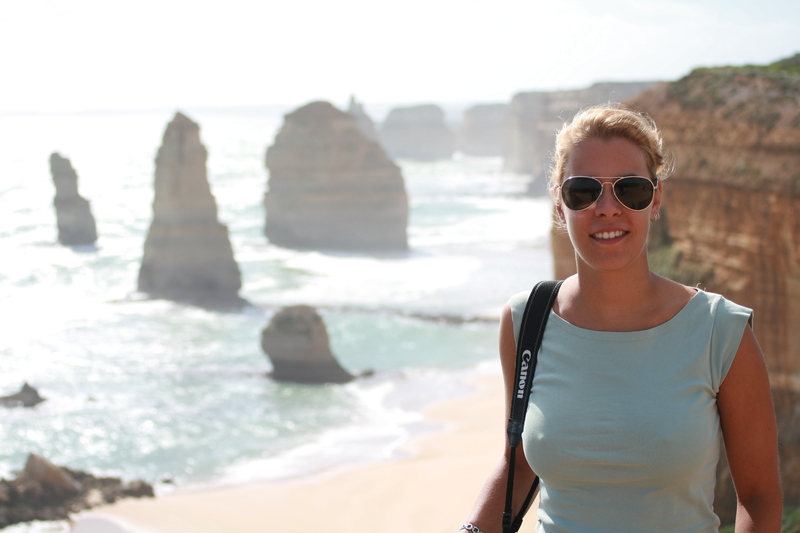 This entry was posted in Australia and tagged Beach, Coast, Great Ocean Road, Road trip, Travelling by kathatravelling. Bookmark the permalink.